According to several reports, it appears that DAZN Group, which is the parent company behind the over-the-top streaming service DAZN, is in talks to sell off some of the Perform content to Vista Equity Partners. In 2014, billionaire Len Blavatnik’s Access Industries acquired majority control of Perform Group, which last year rebranded the company as DAZN Group. The company launched the DAZN streaming service in several markets in 2016, and made their launch in the United States in 2018. It’s not clear what properties would be involved in the sale. DAZN Group own several content outlets like Goal.com and Sporting News, which is often used to promote the DAZN streaming service. Business experts have been critical of the current state of their service, with respect to a long-term future. The monthly price was recently doubled to $19.99, with a special rate of $99.99 for the year – but the majority of attractive content, in the United States, is catered to fans of combat sports like boxing and mixed martial arts. They will definitely need to pick up more sport to compete with other OTT services like ESPN+ – and not many U.S. sport rights are out there for the taking and certainly not on exclusive basis. Scott Soshnick, David Hellier, and Nabila Ahmed of Bloomberg reported details of the looming deal: “Billionaire Len Blavatnik’s DAZN Group is close to a deal to sell its Perform content business to Vista Equity Partners, a person familiar with the matter said. And Murad Ahmed and James Fontanella-Khan of The Financial Times provided more details: A person with knowledge of the negotiations said the potential buyer is Vista, a US fund which currently owns STATS, a rival sports statistics group. But the person added a deal had not been completed. Perform was listed in the UK in 2011 but taken private by Access in 2014 for £702m. The group recently hit a £3bn valuation when it sold a 10 percent stake to Dentsu, the Japanese advertising group, for £300m, in a deal that made it the UK’s most valuable technology start-up. 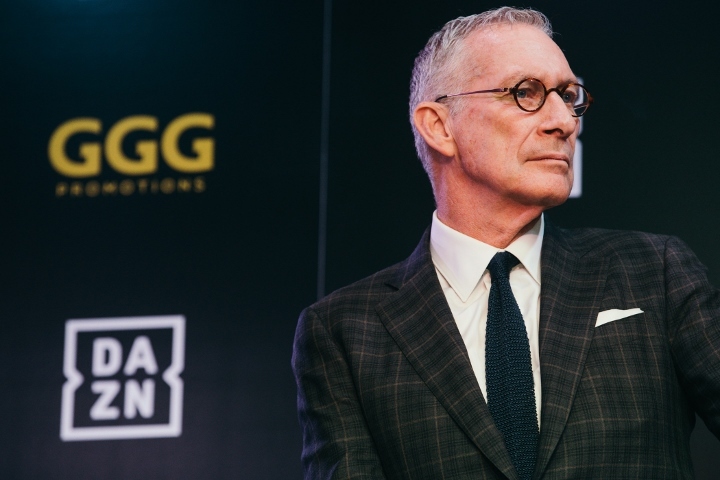 The move will allow DAZN Group to focus entirely on its rapidly expanding streaming service.